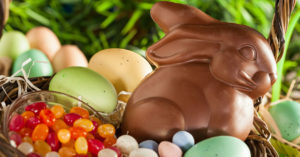 Have you noticed the number of stores with Easter products still on the shelf? The irony is the result of demand planning and replenishment systems that do not understand seasonal events. Easter last year was in late April and this year in March. Inventory systems bought late and planned the inventory around a different time of year, April and a different weather set spring. Seasonal Inventory is the second most asked about question when I speak at inventory management events. As online have driven down life cycles, many inventory systems cannot easily adjust to shorter cycles and seasonal adjustments. Seasonal products can make or break a sales operation. Does your replenishment system fail because of seasonality? 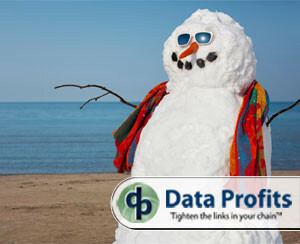 Read more about what to do and not to do when it comes to seasonal indexes. 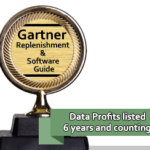 We all know what sells in one season may not sell in another, but are you frontloading key seasons or reducing orders because your Replenishment System doesn’t get the job done? Common seasonality issues cause retailers big headaches yet seasonal index problems can be solved. Is your replenishment system failing to get the job done because of seasonality issues? 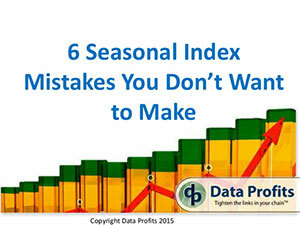 View our slideshare to see more common seasonal index mistakes and how to avoid them. Our CEO Stuart Dunkin presents at RVCF Spring Conference April 19th. Why does your inventory explode with overstock at the wrong time and then a month later the shelf is empty. While some might claim the vendor is at fault, is it really a vendor issue or signs of deeper issues within your supply chain methodology? Today, people will often interchange demand planning and demand forecasting as if they are the same thing. Do you know someone who does the same thing each month and then wonders why the results stay the same? Crazy, right?!? !, who does that! 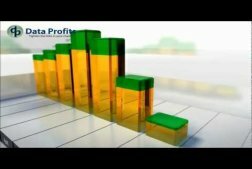 What if you were to learn where key components of your planning and replenishment strategies were at odds with each other and creating lost revenue. Then with that information, what if you could connect the vendor into your planning and replenishment in a manner that connects the critical pieces of your supply chain. I hope you will join me and several of your retail, wholesale and supplier friends for my presentation at RVCF’s Spring 2016 conference in Fort Worth Florida. 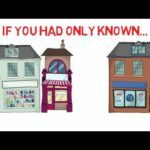 Learn some new ideas and find out why some things just aren’t working anymore and what you can do to be making it better. *RVCF Members, please log in to the site to receive your member discount.